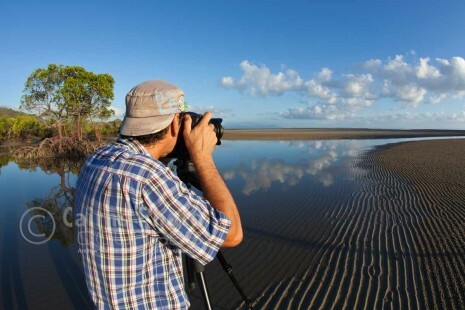 If you want to capture the day’s first rays over the Coral Sea and be back in time for breakfast, this short 3 hour photography tour is for you. 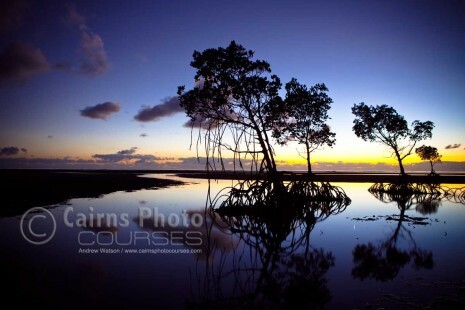 Join us as we head out pre-dawn to locations along the scenic North Queensland coast between Cairns and Port Douglas. 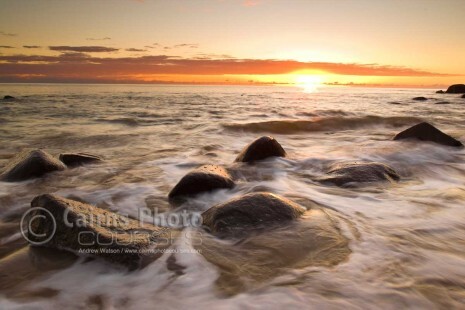 Dawn is the ideal time for shooting along the coast: the winds are low and the sun rises slowly over the sea. 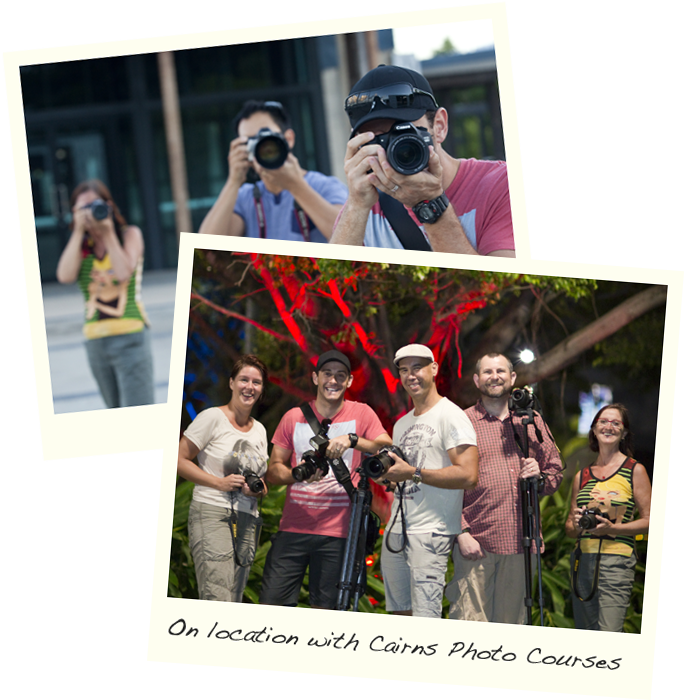 This photo tour caters for all levels of photographer, and while those with a Digital SLR / Mirrorless camera will get the most out it, other types of cameras are more than welcome. We pick you up from your accommodation and head to our first scenic location, aiming to arrive half an hour before first light (with the location based on the prevailing weather and tidal conditions). Locations may include the palm-lined beach of Palm Cove or the rocky surrounds of Pebbly Beach. 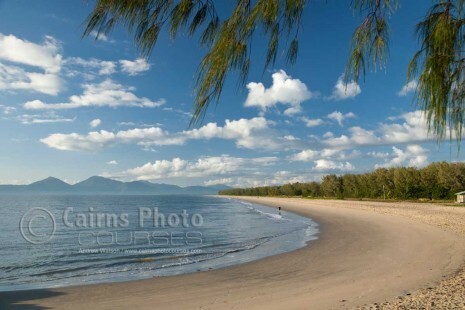 Please have a look at the Cairns, Northern Beaches and Port Douglas sections of Locations to get a feel for the areas we may visit. If you have a preference, let us know and we will try to include it in the itinerary. 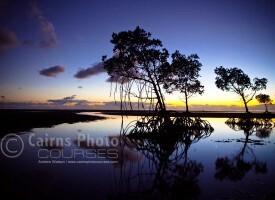 • How to set up your camera and the best settings for landscapes. 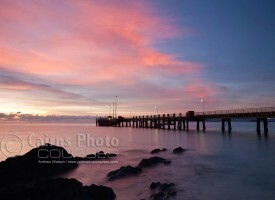 • Shooting in changing light with manual exposure mode. • Varying the ISO, shutter speed and aperture for creative effect. 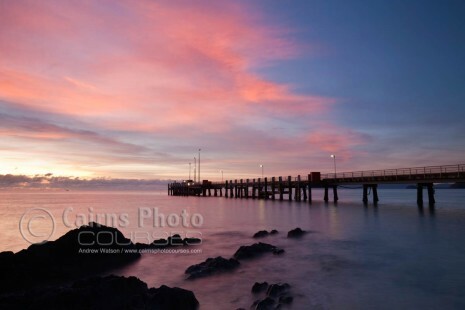 • Filters and how to use them to balance exposure to add drama to scenes. 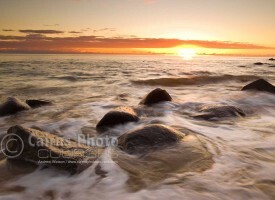 • Tips for better landscape images. 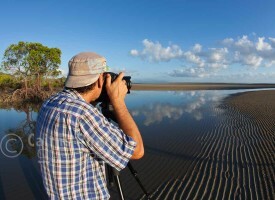 – Visit to one or two different locations, depending on weather and tide conditions. • Also bring: rain jacket, hat, sunglasses, sunscreen, good walking shoes and a warm jacket/clothing (during winter months).